Presents page after page of essential photographic lessons to enable photographers to achieve and exceed their financial and artistic goals. Providing instructions on how to conduct a well-crafted client consultation, readers will learn which angles of the face to photograph, how to pose the body, where to place the camera, and the proper positioning of lighting equipment in order to cultivate an emotional connection with clients to produce an ideal image. 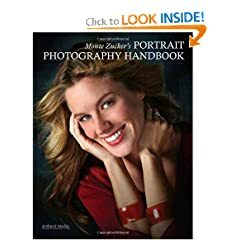 Chapters with advice on digital imaging cleanup and finishing techniques, clothing and makeup selection, and location and studio backdrop options to reinforce portrait concepts are also included.